We are a locally-owned community pharmacy dedicated to providing personalized service at an affordable price. Hereford Pharmacy is committed to meet the individual needs of our patients by offering personalized care with extraordinary customer service. We offer fast, friendly, and convenient services in a professional environment all at affordable pricing that is unlike any traditional retail pharmacy. Hereford Pharmacy is proud to be your source for all of your pharmaceutical needs. We offer a wide variety of services including conventional prescription filling, compounding, medical equipment, medication therapy management and much more. At Hereford Pharmacy, we have made it our number one priority to provide quality, professional services our patients rely on everyday. Visit us today to experience the Hereford Pharmacy difference. 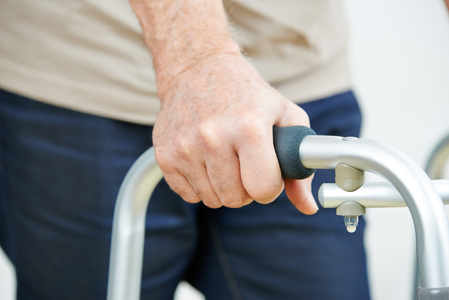 We carry a wide selection of medical equipment, including ambulatory aids, daily living aids, diabetic supplies and much more. From handbags to frames, and collectibles to toys, our gift department has it all. 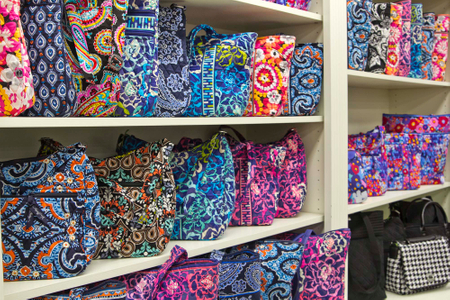 We carry brands like Vera Bradley, Yankee Candle, Tervis and many more. 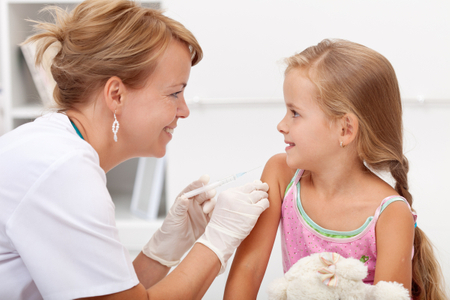 We negotiate on behalf of our patients for the best manufacturer savings coupons. "Best pharmacy we have ever been to. Pharmacy team is polite and professional. Always willing to take time with one and assist with any questions. Would highly recommend"
"My daughter has many allergies, red dye #40 being one of them, Keith and the other pharmacists ALWAYS check all RX' s to make sure it's safe for my daughter. Also, we recently moved from the zone, however, we will only go to Hereford Pharmacy no matter the distance always." "Best pharmacy ever! 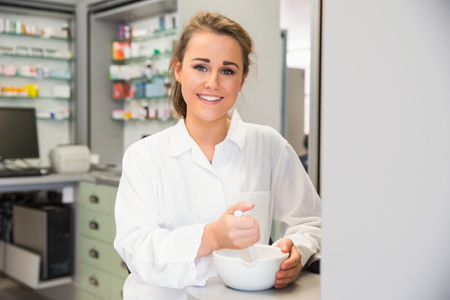 The employees and pharmacists always go the extra mile for you and always with a smile! Always a pleasant experience!"